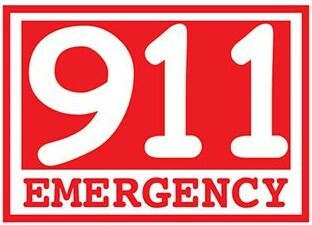 Four months after the Potter County Commissioners launched a $4 million upgrade of the countywide 911 emergency communications system, representatives of one of the organizations that provides life-saving medical services sounded an alarm of their own. 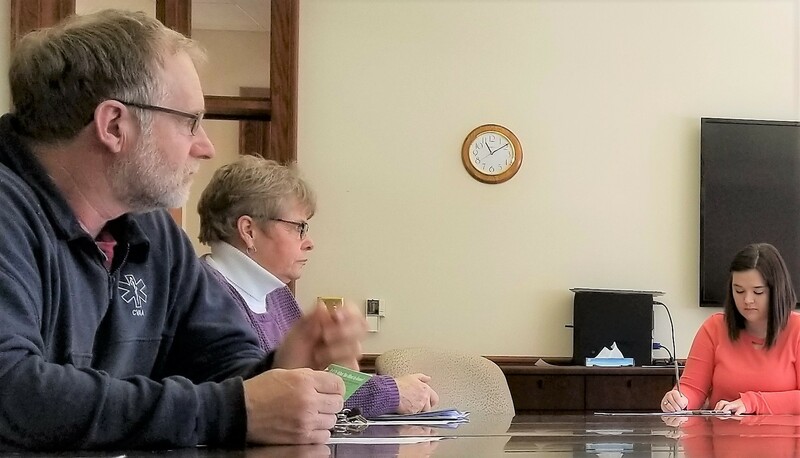 Bob Cross and Michele Mather from the Coudersport Volunteer Ambulance Assn., provider of advanced life support (ALS) for all of Potter County, attended the commissioners’ Feb. 28 meeting in an effort to draw public attention to their plight. 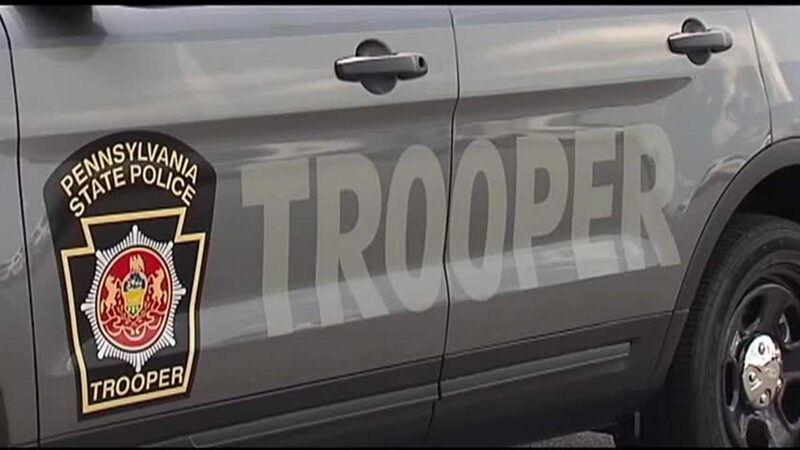 Citing a projected $50,000 deficit for the current year and the need for greater support from township and borough governments, Cross and Mather pointed out that ALS service is now in jeopardy. Rising costs for equipment, personnel, training, and overhead have plagued the organization for some time. The solution, they said, is a combination of greater support from local governments and changes in state regulations and policies. 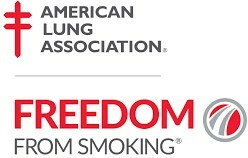 Many people are unaware of the distinction between ALS and basic life support (BLS) services. ALS is rendered by highly trained paramedics who deliver medical care at the scene of emergencies and during transportation to hospitals. In a rural area, the availability of ALS is a life-or-death issue. Ambulance associations operated by volunteer departments throughout the county long ago stepped up to the challenge of providing BLS for every township and borough in Potter County, with support from emergency medical technicians and other volunteers. With the advent of ALS, Charles Cole Memorial Hospital created a paramedic service to complement the basic services provided by the ambulance associations. Hospital administrators eliminated the ALS division due to economics and Coudersport Volunteer Ambulance Assn. 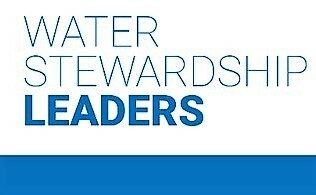 agreed to fill the gap as a hub for the countywide service. That was based on the premise that financial support from each township and borough, combined with state reimbursement for advanced life support services rendered to low-income patients, would cover the basic costs. Administrators from public school districts, technical schools and area colleges came together on Monday at the Gunzburger Building to discuss how they can capitalize on the potential of high-speed internet service to further their educational mission. A major focus of the session — jointly sponsored by the Potter County Commissioners and the Potter County Education Council — was the need to bridge the “digital divide.” That’s the gap that separates the haves from the have-nots when it comes to technology. Among the speakers were CEO Craig Eccher (shown) and Bill Gerski from Tri-County Rural Electric Cooperative. REC will begin construction of its new $77 million high-speed internet service later this year. The fiber-optic network will extend across its entire seven-county service territory, starting with the townships surrounding Coudersport. It will eventually reach nearly 1,400 customers in Potter County — 830 residential, 540 seasonal, and 13 commercial. Following the REC presentations, separate brainstorming sessions were held. Representatives of the Northern Pennsylvania Regional College and Mansfield University were among those gathering to discuss opportunities, challenges and issues for providers of post-secondary education. A similar session focused on K-12 education was held for representatives from area school districts, Seneca Highlands IU9 and the IU9 Career and Technical Center. Potter County Education Center executive director Dr. Michele Moore closed the session with assurances that issues that were identified during the session will be analyzed and there will be follow-up workshops to help educational institutions address the digital divide. 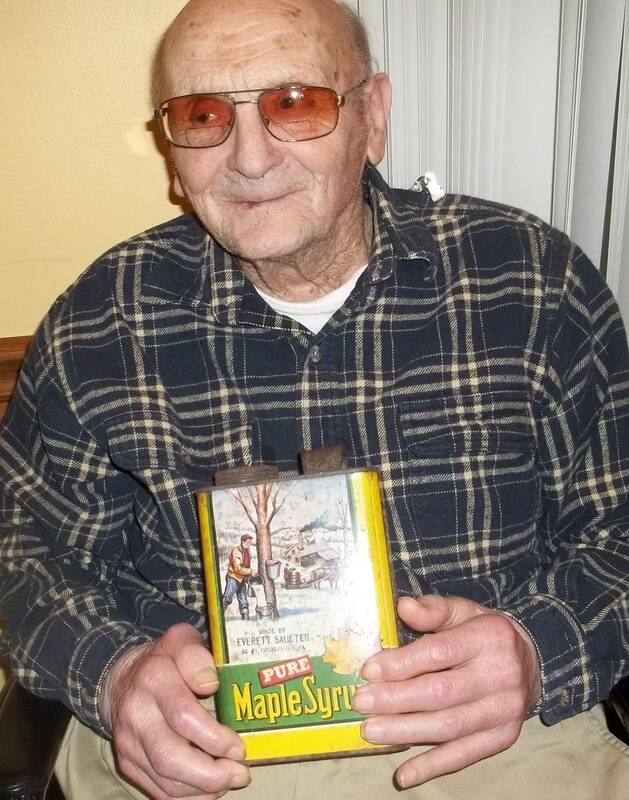 For his 100th birthday, friends presented Everett Saulter with a can that was used when he produced and sold maple syrup from his Hebron Township property. Today we note the passing of a special man whose gift to the people of Potter County keeps on giving. Everett Saulter, 101, died Jan. 27, 2019. Nearly 20 years have passed since Everett donated to the people of Potter County what is now known as Saulter Forest Preserve. Groups and families use the pavilion and grounds for reunions, meetings, picnics or casual nature walks. It is located off Rt. 44 between Coudersport and Coneville in Hebron Township. The 57-acre preserve includes trails with interpretive signs, indoor and outdoor gathering areas, and a rich diversity of trees and other vegetation preferred by deer, birds and other species. A timber appraisal on the acreage came in at roughly $1 million and the land itself has considerable value. But Everett Saulter wasn’t interested in selling. The long-time Potter County resident wanted to leave a lasting gift that would accommodate recreation and social gatherings, and provide wildlife habitat and nature education. He accomplished all of that and more. For many years after he transferred the property, Everett would walk the woodlot and trail system to maintain it and guide visitors on a tour. He always took pride in the fact that more groups and families are using the preserve. Trees include native white pine, cherry, red oak, maple and other varieties of hardwoods. There is also a three-acre clearing on the southeastern side of the tract that protects headwaters of the South Branch of Oswayo Creek. The County Commissioners have assigned the county maintenance crew to care for the property and Potter County Conservation District continues its active involvement.